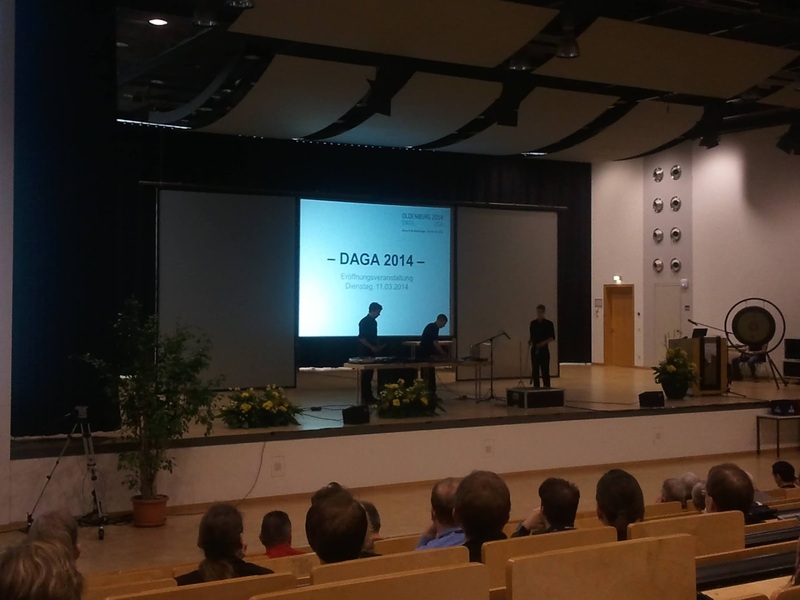 Attending DAGA 2014 - doesn't require much travelling since it's right here in Oldenburg. I just have just one small presentation (some more DEMAND stuff). Pretty much all the senior profs of the Hearing4All cluster are somehow involved in the organisation of this event, so for all of us peons it is pretty much de rigeur to attend. It's a pretty fun conference (so far) - and tonight the big social event is The Barber of Seville at the Oldenburg Staatstheater.